Denuvo, currently the most hated name in videogame DRM, has plans to expand into a new form of gaming protection: anti-cheat. The company’s cheat protections are scheduled to launch soon, but we don’t know what games will make use of it or exactly what sort of measures it will take. This comes along with the announcement that Irdeto is joining the Esports Integrity Coalition, a group of partners ranging from ESL to Intel which aim to stop cheating, match-fixing, and doping in esports. The release notes specifically notes that esports-connected cheating “can distort virtual in-game economies and can be used to manipulate or bypass in-game micro-transactions” – fields Denuvo has some experience in. Calling out your ability to protect microtransactions might not be the most endearing way to frame your new anti-cheat measures to consumers, but Denuvo’s reputation is perhaps too far gone among end users for it to matter much either way. 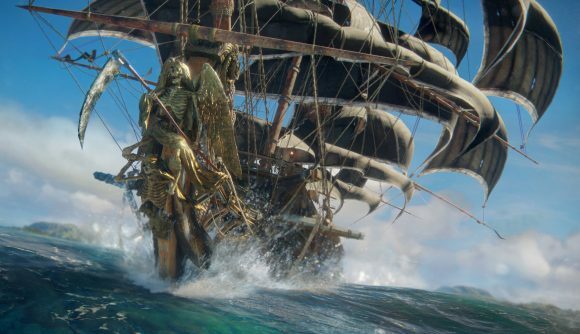 Among the games it’s meant to protect from piracy, Denuvo has been unusually effective – not perfect, but delaying cracks by months rather than days certainly puts it above most forms of DRM. However, protecting publisher interests hasn’t endeared Denuvo to gamers (or pirates) in the meantime. Reports about the software’s impact on game performance remain inconclusive, but concerns about long-term availability of protected games are understandable. That’s going to be an uphill battle, to say the least.